There are just some things that don’t need to be connected to the internet. Like a toothbrush. Unlike other electric toothbrushes that simply implore you to brush your teeth, the Oral-B Genius wants to watch you. It wants to look at you while you clean those incisors and touch up those molars by getting you to mount your phone on your bathroom mirror. 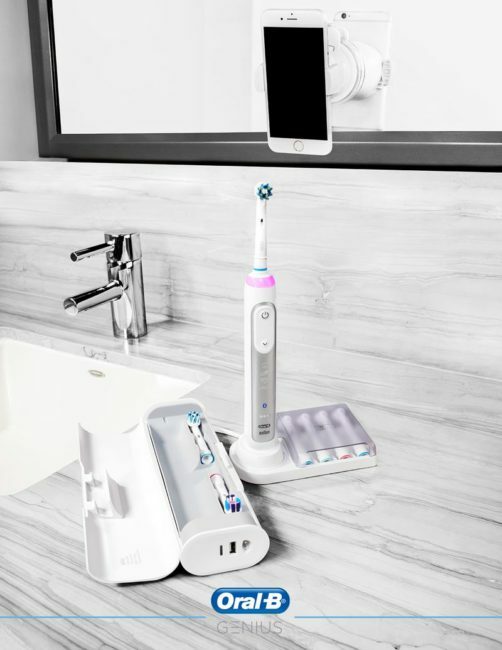 Oral-B will ship the Genius toothbrush with what it’s calling a “practical smartphone holder,” that will hold your smartphone at the perfect angle for your front-facing camera to capture you removing all the gunk from your teeth. 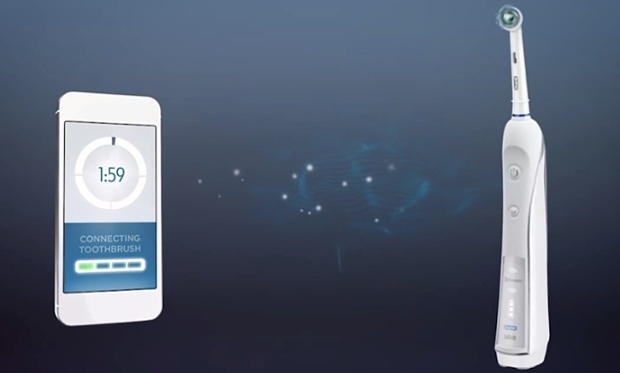 Your smartphone combined with motion sensor technology in the toothbrush enables Oral-B’s Position Detection Technology which will let you know if you’re brushing all of your teeth properly via Oral-B’s app. The Genius also comes with a SmartRing, a lighting system that allows you to choose from 12 distinct colors during your brushing experiences. The Oral-B Genius will be available in July. Alert your local dentist.